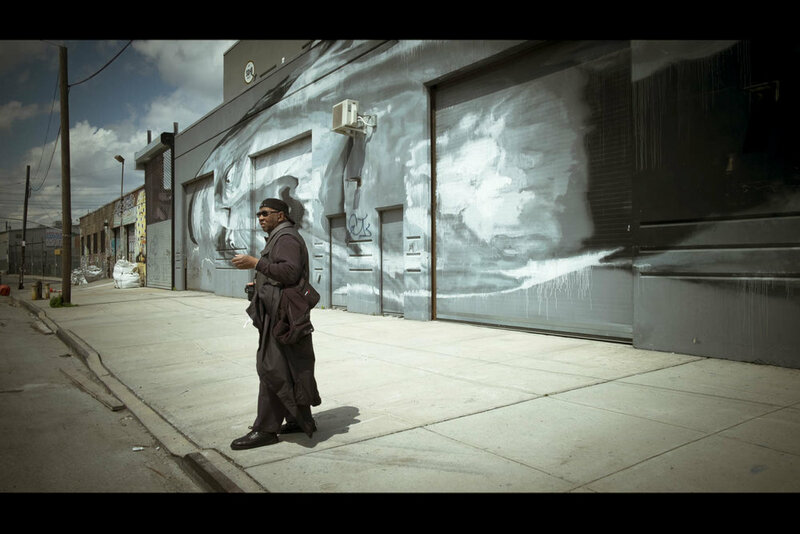 "Bushwick Street Art Tour - The Bushwick Street Art photo tour was wonderful! This is my second tour with Leanne and she is very knowledgeable about photography and the neighborhoods where she tours. She shows you different photo techniques and is able to explain the neighborhood environments. The tour is a worth while experience!" - Fred, Albany, New York.